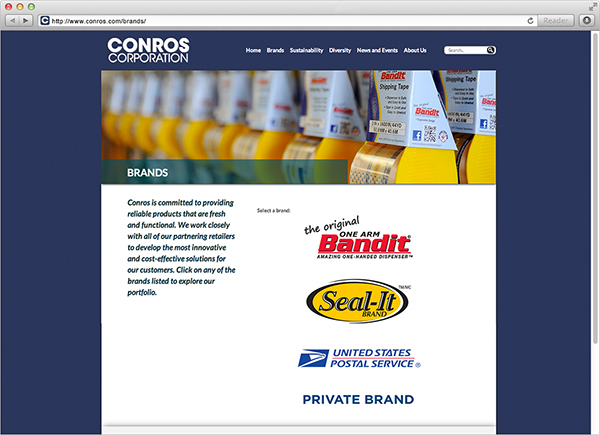 Conros is one of the country’s leading manufacturers of tape, boxes, and packing supplies. Their current website, unfortunately, didn’t reflect either their commercial success, nor provide background on their history, nor highlight their key brands. 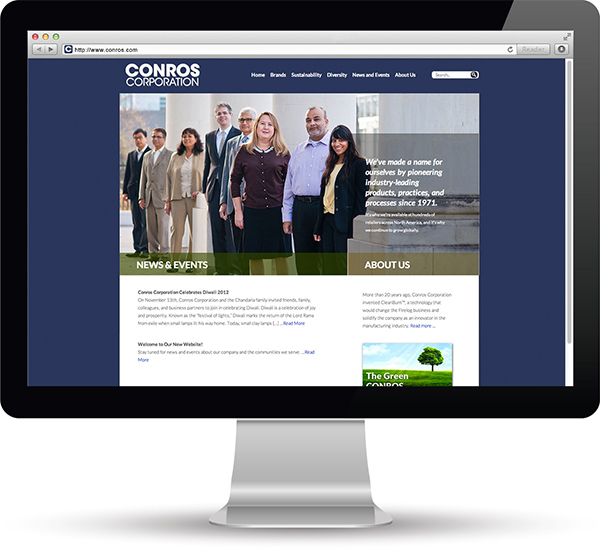 We redeveloped the website with an updated color scheme, site structure, and technology. 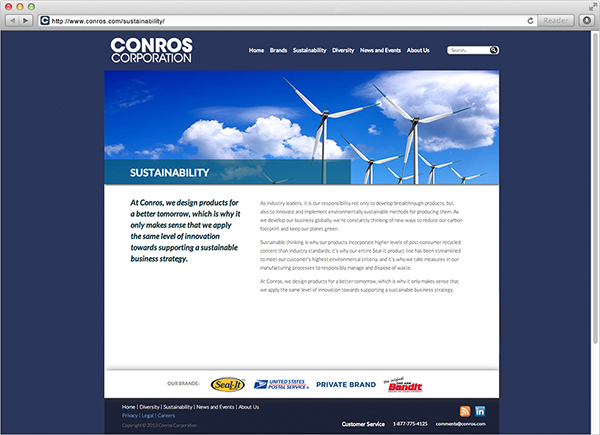 While the business is true to its family roots, the site now reflects the company’s real world capabilities – and strength.